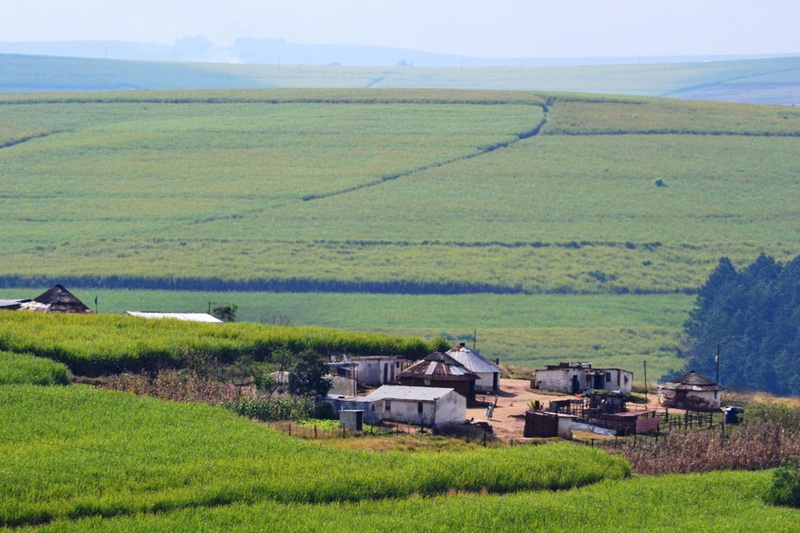 Small-scale farmers in South Africa’s rural areas are isolated from key markets and services considered essential for developing successful agricultural enterprises. 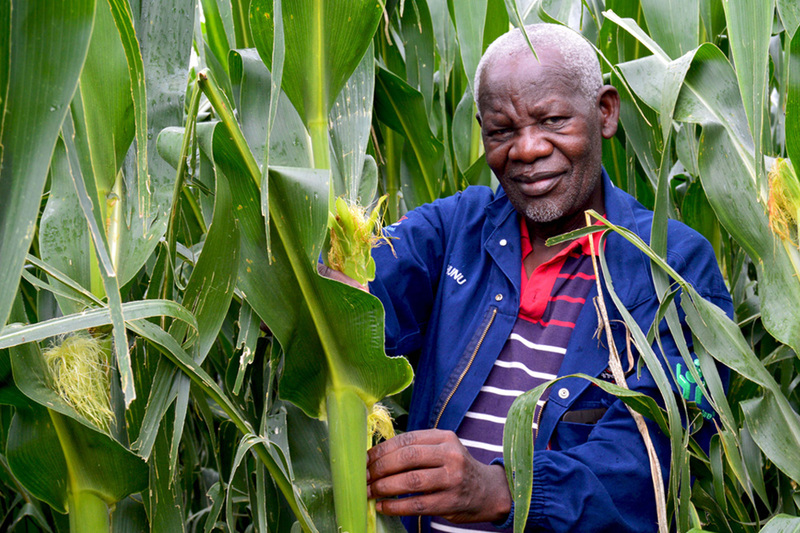 Since 2002, Lima has implemented the APP, a comprehensive farmer support programme targeting rural smallholders across four provinces and 16 field sites. 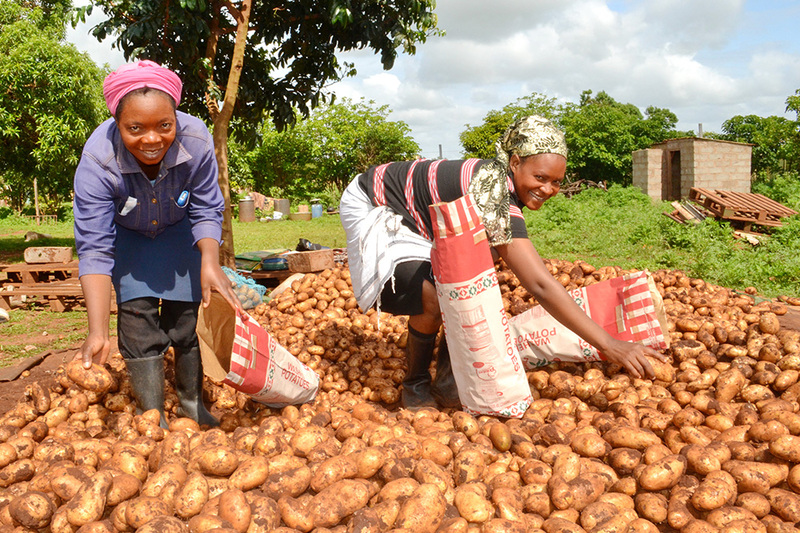 Lima is focusing its food security goals on supporting and increasing food production in vulnerable households through the provision of nutrition education, basic agricultural training and infrastructural grants. 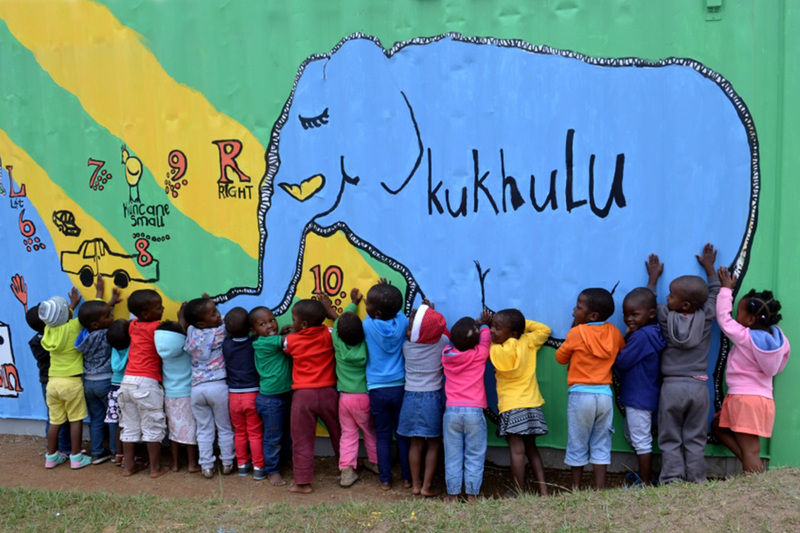 Over 5 000 vulnerable South African households have benefited from Lima’s food security projects. 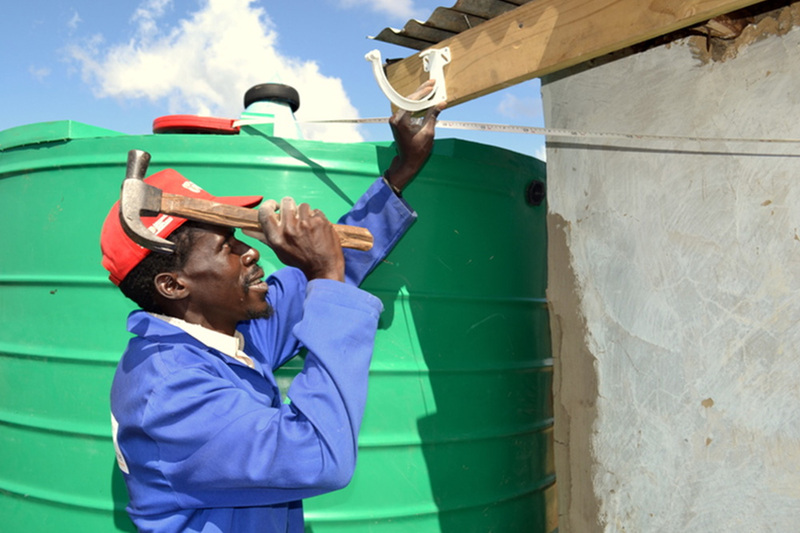 Since 2007, Lima’s role as a CWP facilitating agent has ensured effective programme implementation and administration in more than 70 municipalities across multiple provinces in South Africa. Within the Lima management context, the CWP has provided over 44 000 beneficiaries with a living wage, valuable work experience and transferable skills and training. 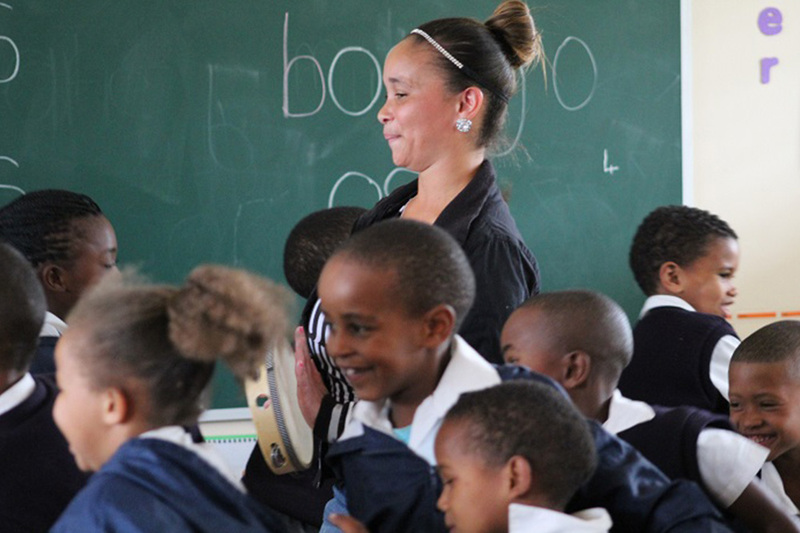 LIMA promotes dignified, sustainable and transformative community growth across South Africa. We support the simultaneous development of people and livelihoods in resource-scarce contexts, particularly in rural areas.